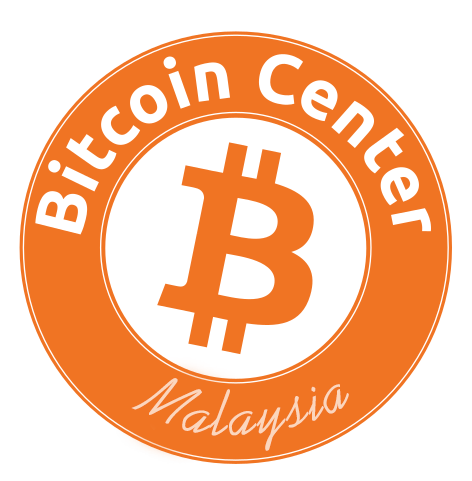 Bitcoin Center Malaysia is a community center and incubating space for all things Bitcoin and more. Founded in 2017, it is the oldest and only offline hub for connecting developers, startups and investors from the Bitcoin industry in Malaysia and beyond. Bitcoin Center Malaysia also provides education and other resources related to Bitcoin, Blockchain and other innovative/disruptive technologies to the general public.